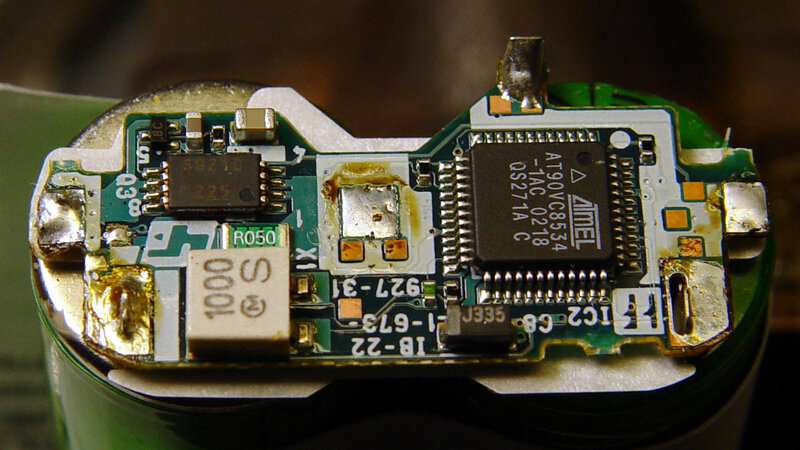 This entry was posted on 2019-04-08, 07:10 and is filed under Electronics Workbench, Machine Shop, Photography & Images. You can follow any responses to this entry through RSS 2.0. You can leave a response, or trackback from your own site. 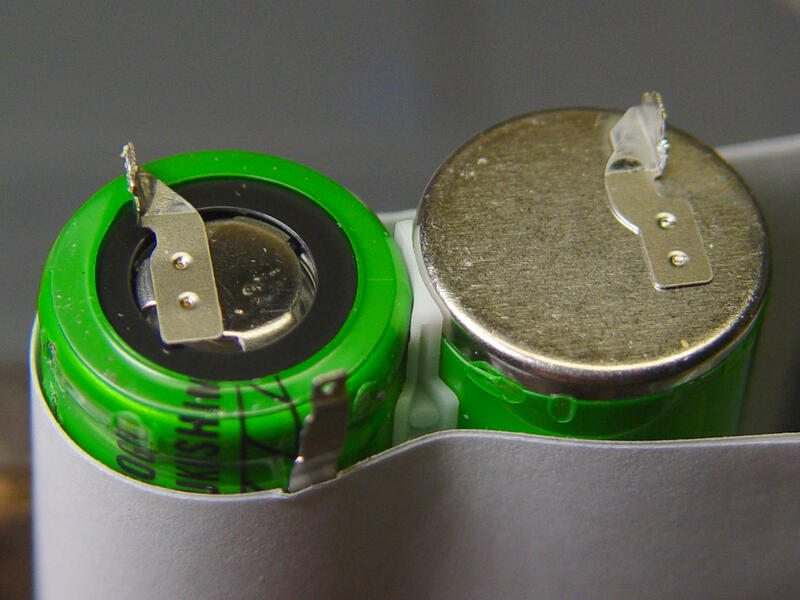 Sony’s batteries have a certain sameness in form factor. Your NP-FM50 looks like a cut-down NP-F550, of the type I found in a 1999 vintage Digital Mavica (yes, the one that uses floppies and a ridiculous 15x zoom) scored working from the Michigan State Surplus Store – https://msusurplusstore.com/ – the other week. 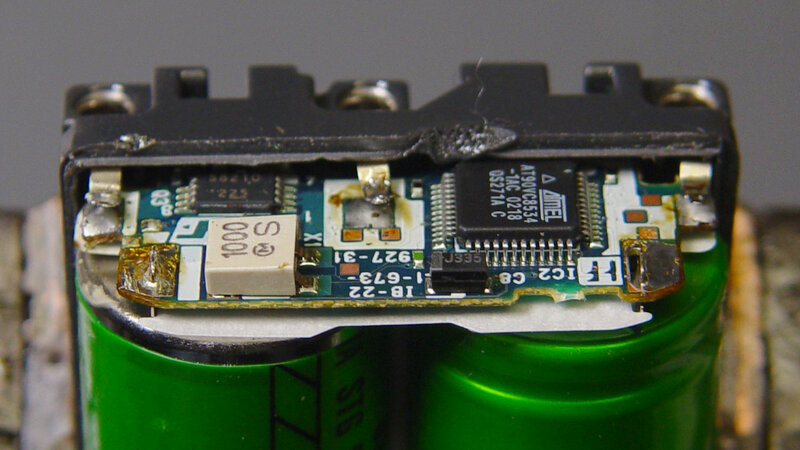 I was pleased to see that the F550 is still a current camera battery, and cheaper aftermarket suppliers still make ’em. The photo lamps take NP-F550/750/950 batteries and those NP-FM50 batteries snap right in (with a correspondingly short life). 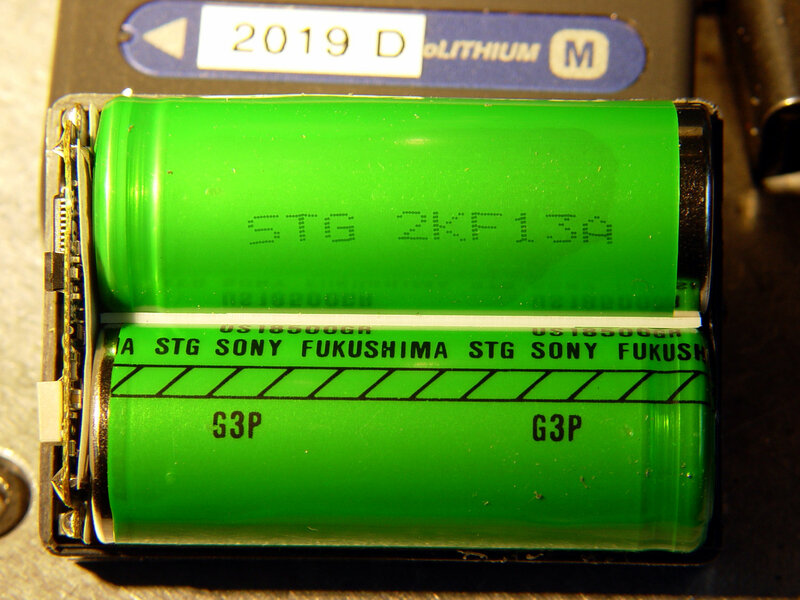 The converse is also true: F550s stick way out of the camera’s hatch and lack the “Infolithium” contact allowing the camera to ignore alien batteries. 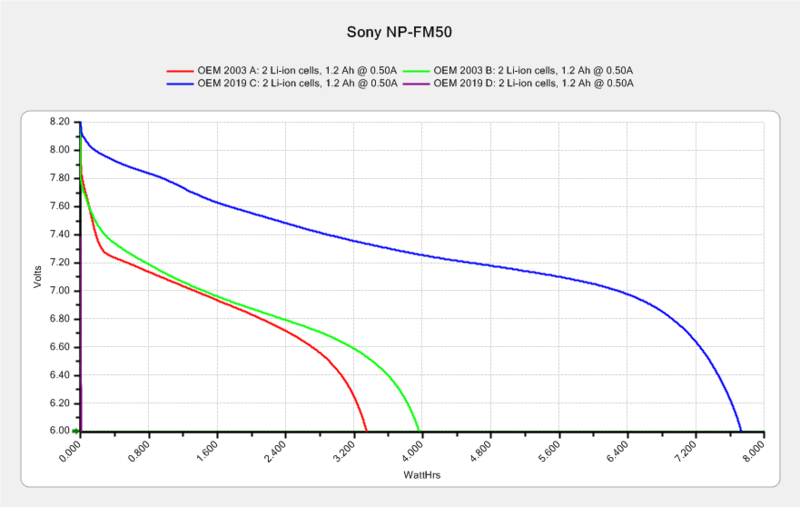 I failed to find a table of NP-Fxxx battery characteristics, but it’s obvious Sony just stacked up enough 18550 / 18650 / whatever cells to get the capacity they needed; F970 batteries are absurd, but you’d need ’em for a photo shoot far from an outlet.